Tony Harkey leads the development of the Online Trading Academy brand, customer acquisition marketing and all marketing support for the Online Trading Academy franchise network. Mr. Harkey has over 20 years of experience managing communications for top global brands. Prior to joining Online Trading Academy, Mr. Harkey was the Director of Marketing at Fleetwood Enterprises where he successfully built the marketing and product planning organization for a $2.7 billion dollar recreational vehicle and custom-engineered housing manufacturer. Prior to Fleetwood, Mr. Harkey was the Director of Marketing for E*TRADE, where he led a team of twenty marketing professionals in the development and execution of marketing plans resulting in a 4-fold increase in the customer base, increasing their reach from 1 million accounts to over 4 million. 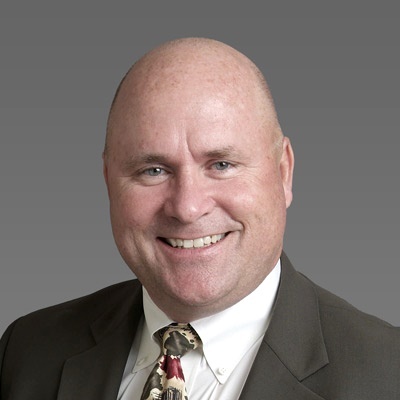 Mr. Harkey has also held leadership marketing positions with Yamaha Motor Corporation and American Isuzu Motors. In 2006, he joined Online Trading Academy as Vice President of Marketing. Mr. Harkey has been recognized for his vision in marketing including: National Center for Database Marketing Excellence Award I (1998 Isuzu Rodeo launch), United States Postal Service’s Mailing Excellence Award (1999) and Gold Caples Award (1999 Isuzu VehiCross launch). He has also been a featured speaker at the Direct Marketing Association (DMA), the National Center for Database Marketing (NCDM) and various internet marketing conferences. Mr. Harkey graduated from Rutgers University with a BA in Psychology and Journalism and held a Series 7 Registered Representative License, which has since expired. He is a father of three awesome boys and coaches little league baseball in his free time.